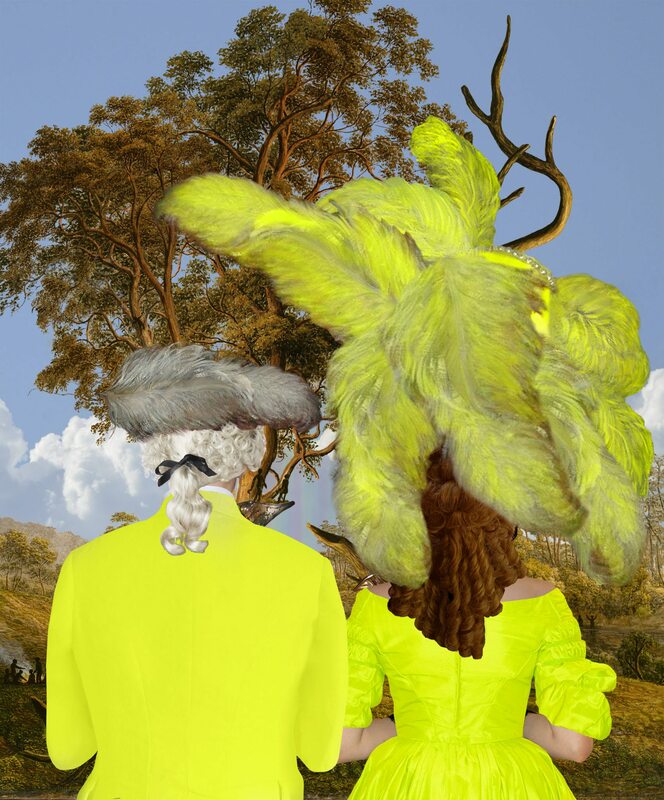 Image credit: Joan Ross, Colonial Grab (still), 2014, digital animation, 7:38 mins. Courtesy the artist and Michael Reid Gallery. 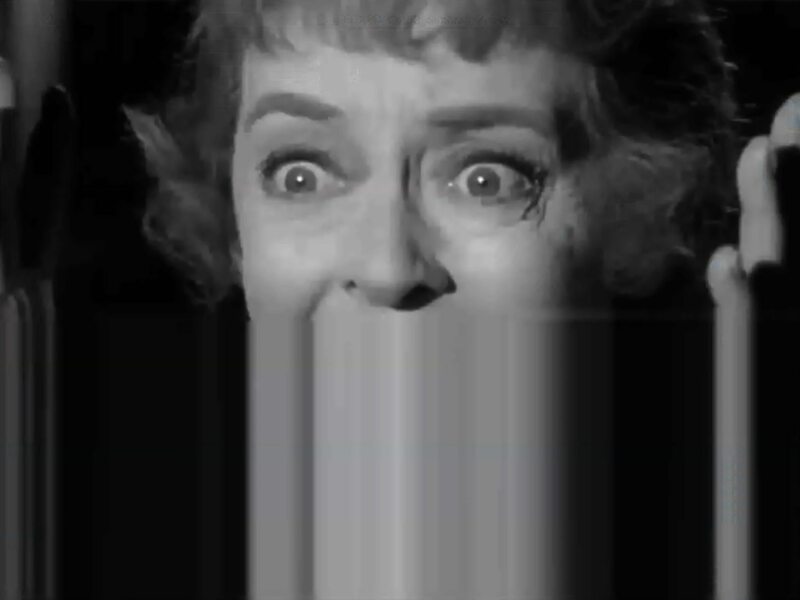 Image credit: Caroline Garcia, Primitive Nostalgia (still), 2014, digital video, 5:29 mins. Courtesy the artist. Image credit: Deborah Kelly, LYING WOMEN (still), 2016, stop motion animation from paper collage stereo sound, 3:56 mins. Courtesy the artist. Image credit: Kate Blackmore, Ngallawan (They Remain) (still), 2014, single channel video, 6:14 mins. Courtesy the artist. Latrobe Regional Gallery is pleased to present Moving Histories // Future Projections bringing together some of Australia’s leading female contemporary artists working across screen based media including Mikala Dwyer and Justene Williams, Amala Groom, Deborah Kelly, Kate Blackmore and Jacinta Tobin, Joan Ross, Soda_Jerk, Angelica Mesiti and Caroline Garcia. The artists in Moving Histories // Future Projections approach their subject matter in a variety of ways – they turn the camera on themselves, re-stage historical events or reimagine alternative futures through speculative accounts of the past. Yet through repetition, montage and mimicry, they all explore a space where time folds in on itself and back again and each looks back while also moving forward. Collectively and individually they act as historians, archivists and archaeologists – excavating historical materials, digging through archives and channeling the past to make new connections across time and space. It is through the voice of the artists that we are presented with new, alternative futures or future projections.